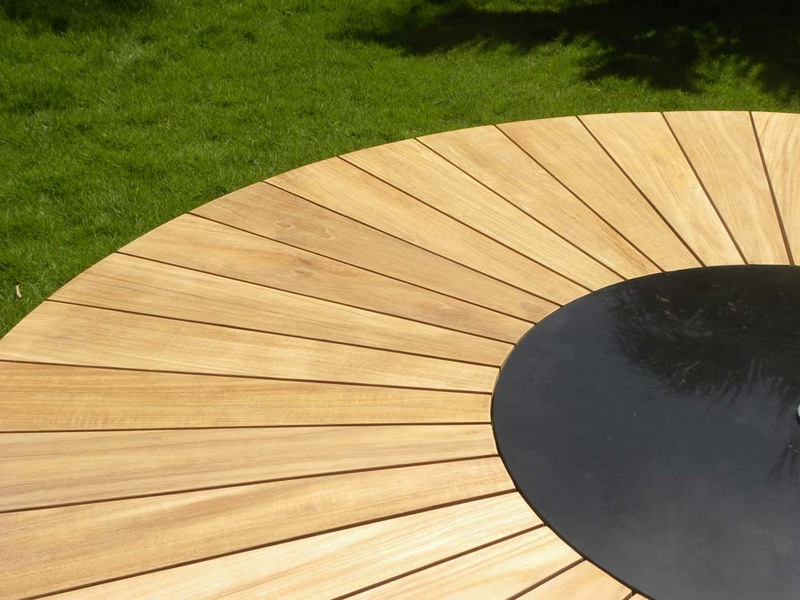 The stunning Hawaiian 6 seater round garden set is beautifully crafted using solid premium teak. 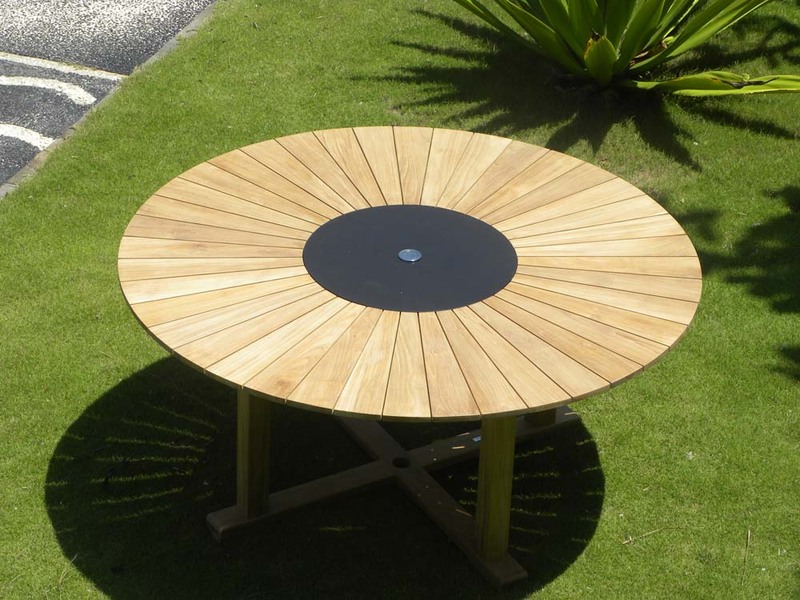 The table is made of full length, honey coloured solid teak planks which converge on a revolving black polished granite lazy susan. 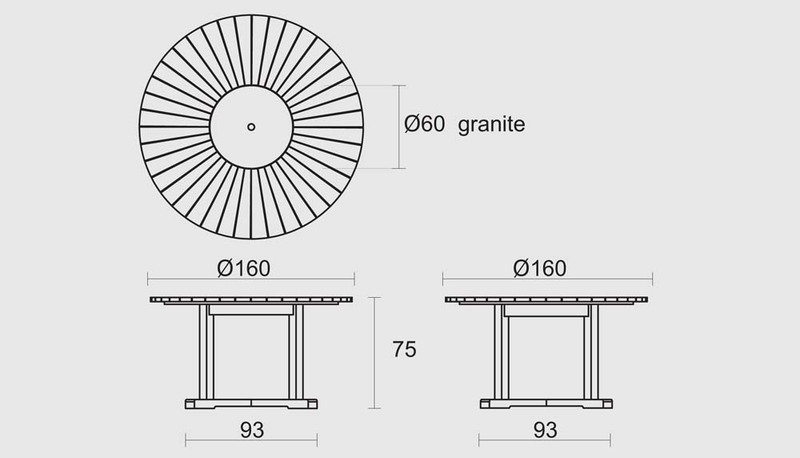 The lazy susan has a stainless steel parasol planking cap. This set includes 6 stacking black Viro® all weather weave stacking armchairs which are comfortable and durable. 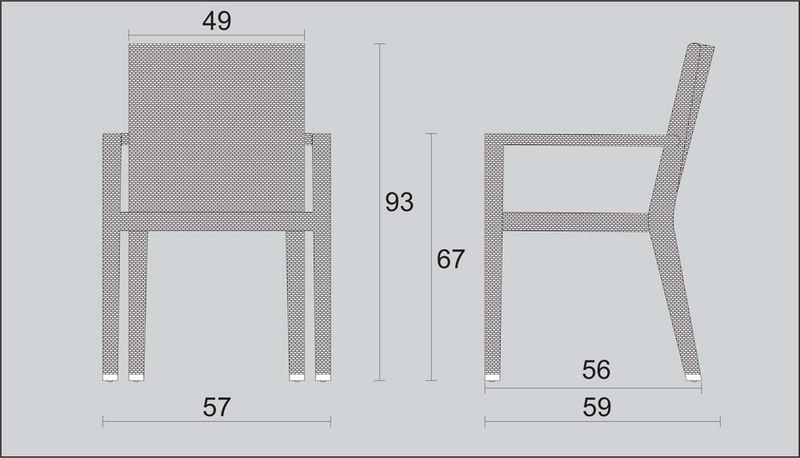 All our stacking armchairs chairs can be stacked 4 or 5 high for easy storage. The Hawaiian garden set is fully machine made to ensure a long life span and durability. 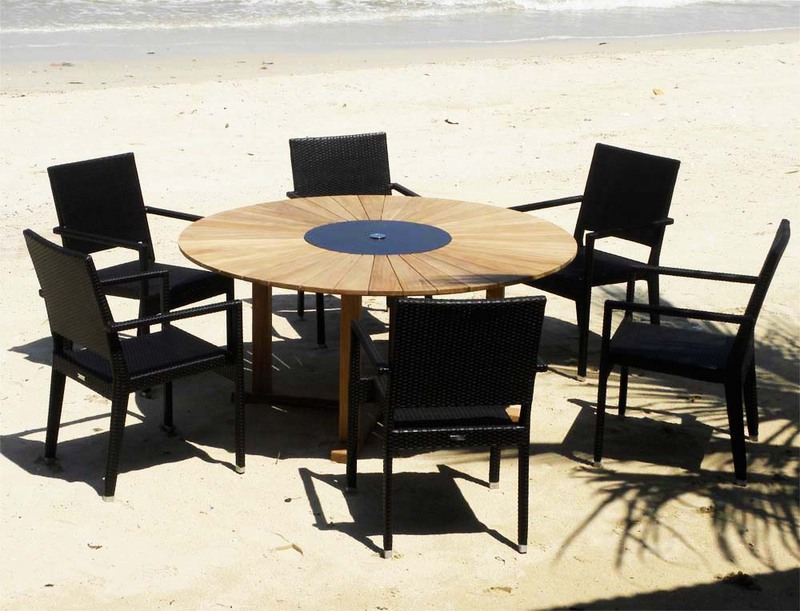 The teak used to make this set is crafted from sustainable and legal teak. 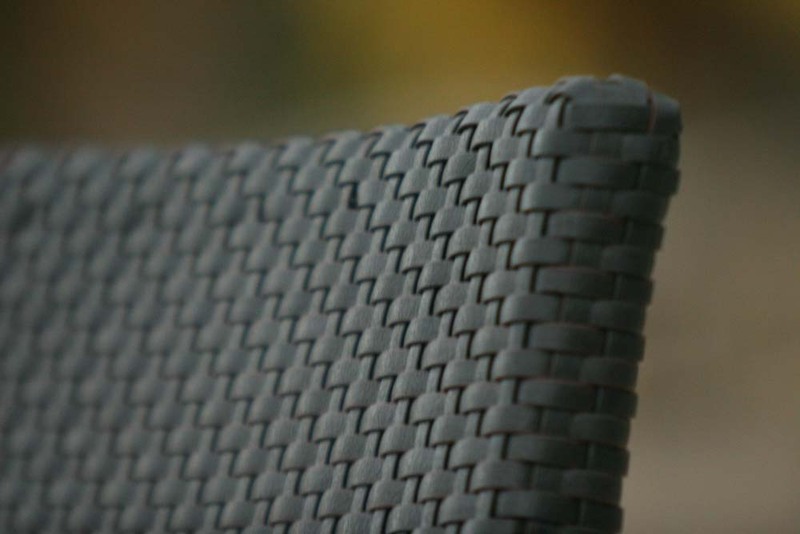 Viro® all weather weave is specially designed for outdoor use and has been UV/weather tested. Virofibres are non fade, washable, durable, eco friendly and non toxic. Faraway were very good to deal with, table and chairs are as described, good quality and although we were a bit worried about the size of the table as thought it was too big, we were reassured by Lisa that this would be a good size for out patio size and this was good advice.